Applications are open for the UN Sustainable Advancement Goals (SDG) Action Awards 2019 Every year, the UN SDG Action Awards acknowledge people, civil society companies, subnational federal governments, structures, networks, economic sector leaders who are advancing the worldwide motion for the Sustainable Advancement Goals in the most transformative, impactful and ingenious method. 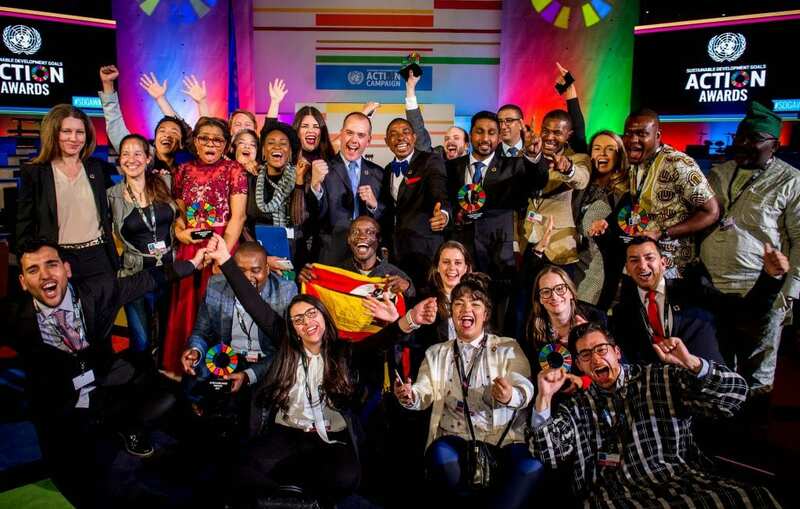 Winners exist at a spectacular Awards Event on the opening night of the Worldwide Celebration of Action for Sustainable Advancement and their efforts and tasks highlighted throughout the year as a motivation and good example to the growing worldwide neighborhood of SDG leaders, decision-makers and influencers. Includer: The project/group that makes the most ingenious and impactful effort to make sure that omitted groups enter into the SDG discussion and choice making in their neighborhood or at global levels. Leave Nobody Behind! Open to people, civil society companies, subnational federal governments, structures, networks, the economic sector and others who are SDG mobilizers, writers, advocates, ports, visualisers, includers or creatives from around the world.